Real audio of a 5-year-old girl calling 999 (Britain's version of 911)—after her mother has had a seizure—anchors this compelling new PSA from Grey London aimed at getting more parents to teach their kids how to call the police in an emergency. The PSA, supported by British Red Cross, is for parenting website Mumsnet. In a Mumsnet survey, 37 percent of respondents said they had not taught their child to dial 999. Nearly half of those said it was because they didn't think their child was mature enough. 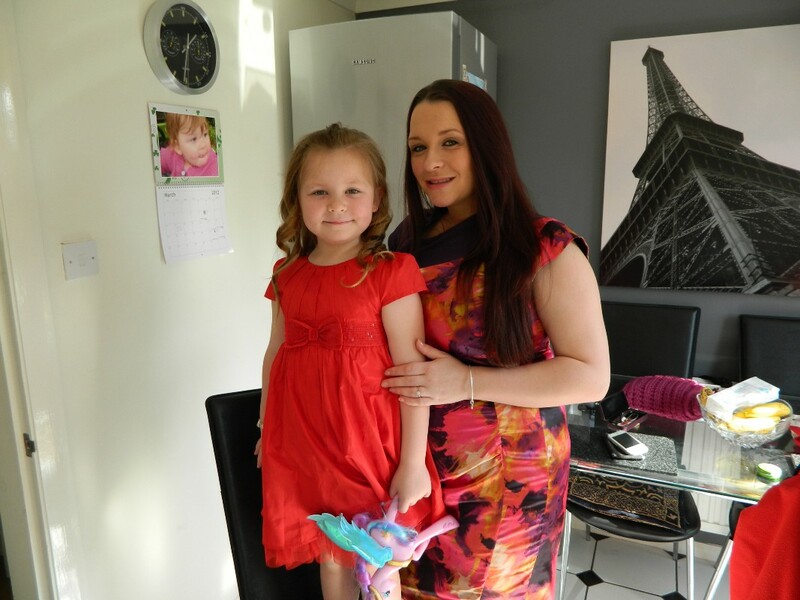 "Nobody wants to think about the circumstances in which their child might need to call 999, but as Elleemae's story shows, it can literally be a lifesaver," says Mumsnet CEO Justine Roberts. "We hope this powerful film will encourage parents to take a deep breath and have a chat with their children." For visuals, the ad uses home movie footage of Elleemae and her family. "Ads are glossy and distant. How we record our lives is awkward, beautiful and constantly changing," says Grey London chairman and chief creative officer Nils Leonard. "The black holes, mixed media, low resolution, distortion and awkward crops are the canvas of our real lives, and the craft leveraged here was all in service of amplifying this incredible phone call with as much emotion as possible.​"